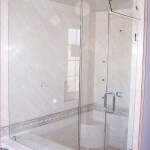 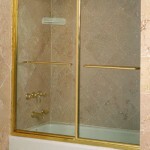 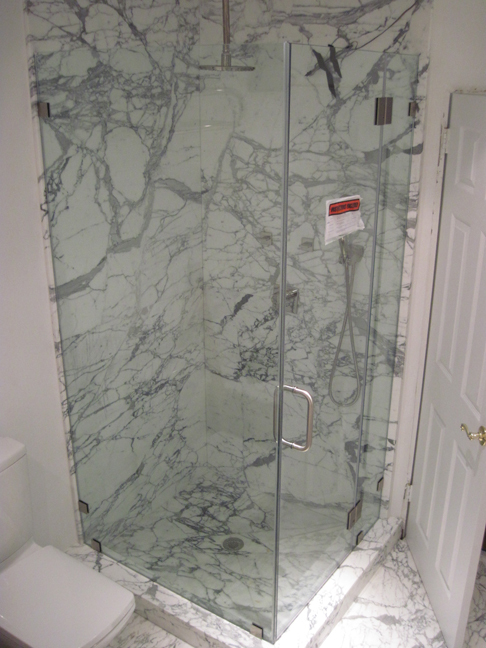 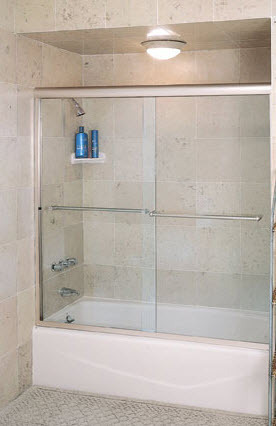 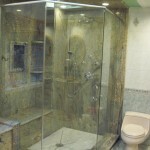 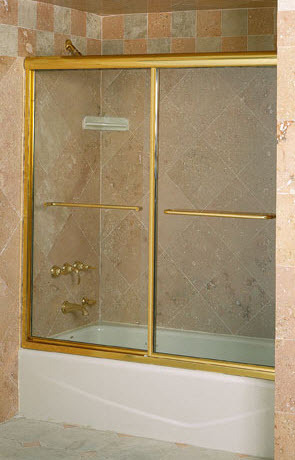 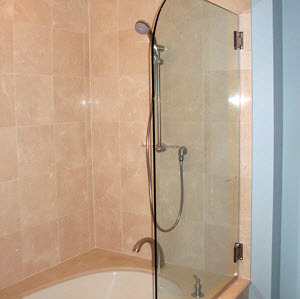 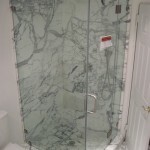 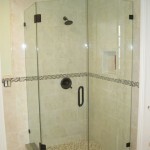 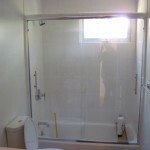 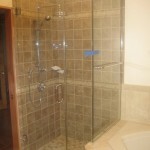 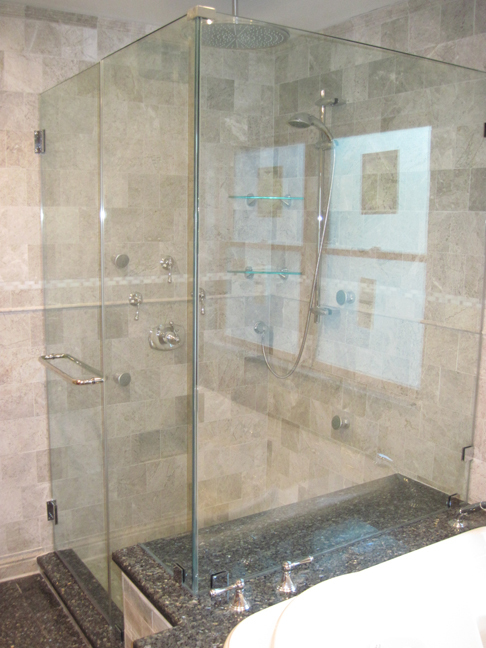 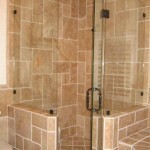 Global Glass & Mirror was established and built upon persistence, honesty and determination and when we install your shower door or bath enclosure, we provide the finest frameless or framed bath enclosures available, custom-made to your design, perfectly fitted to your walls and completely installed to your satisfaction. 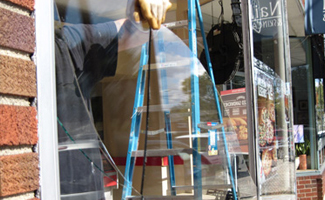 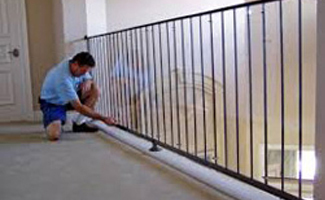 No detail, no matter how small, is overlooked by our experienced crews. 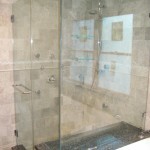 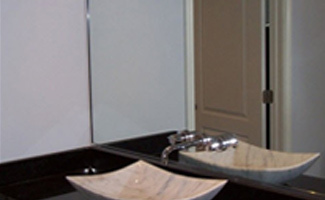 Global Glass & Mirror believes that your bath should be a real reflection of your personality and taste. 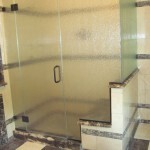 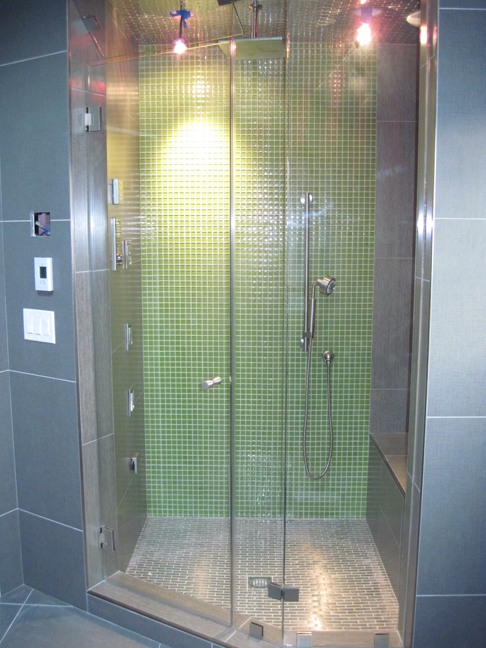 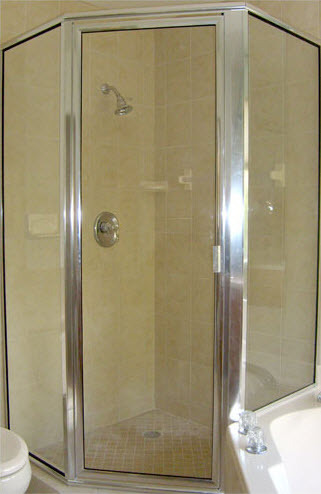 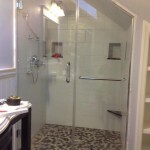 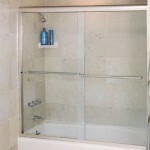 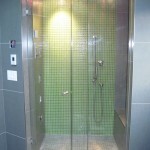 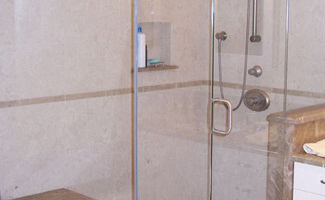 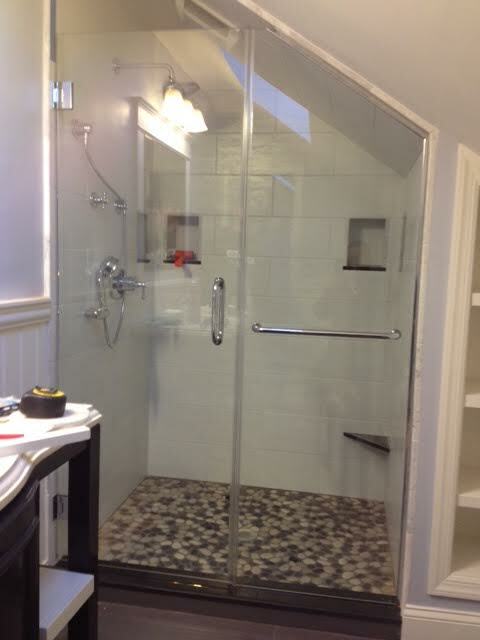 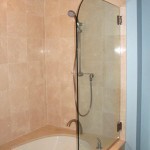 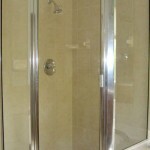 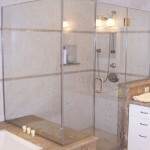 Today, the selections of enclosures and shower doors is only limited by your imagination. 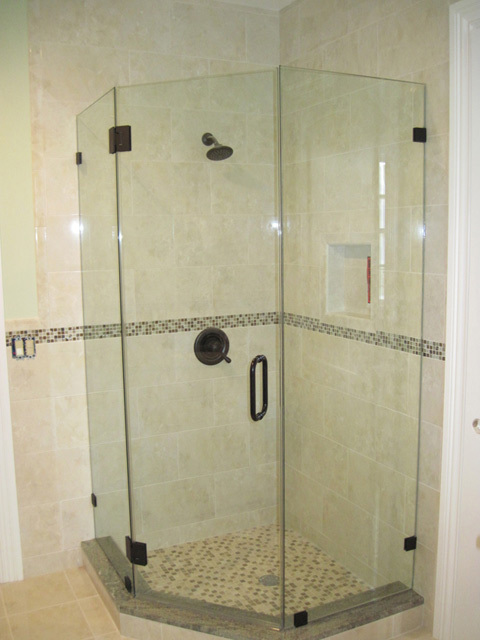 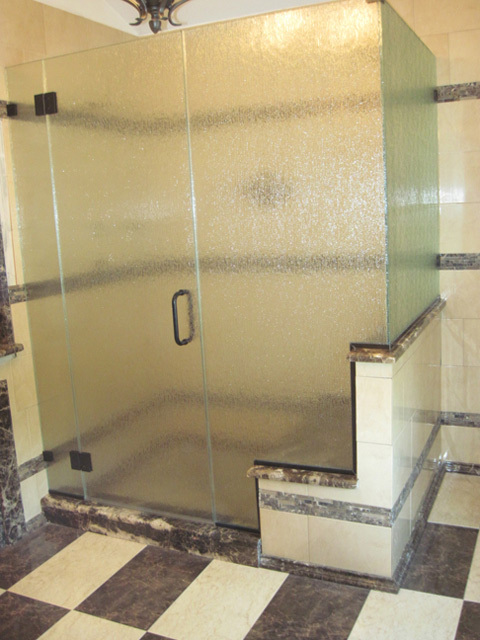 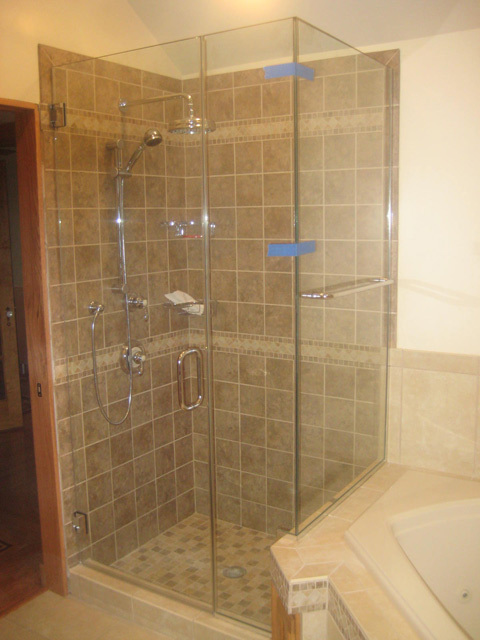 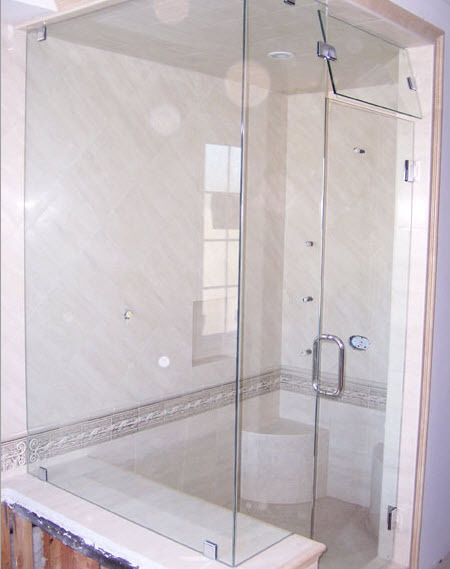 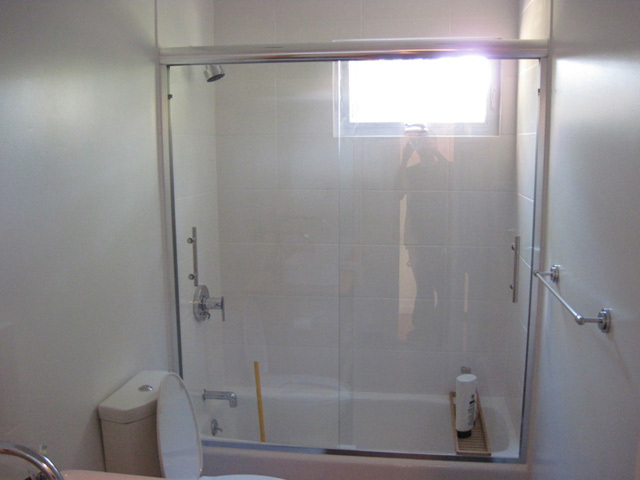 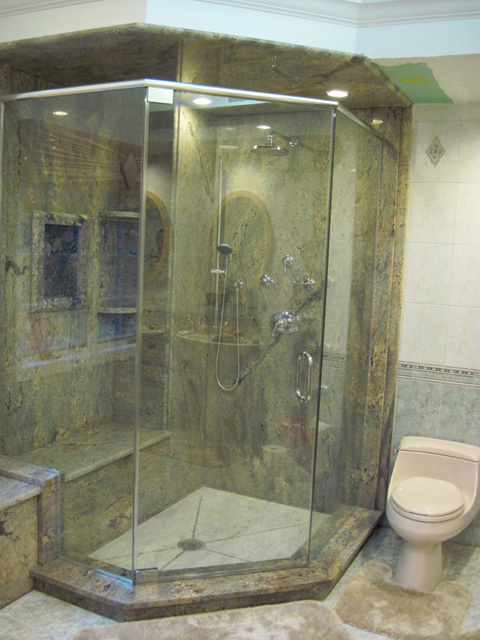 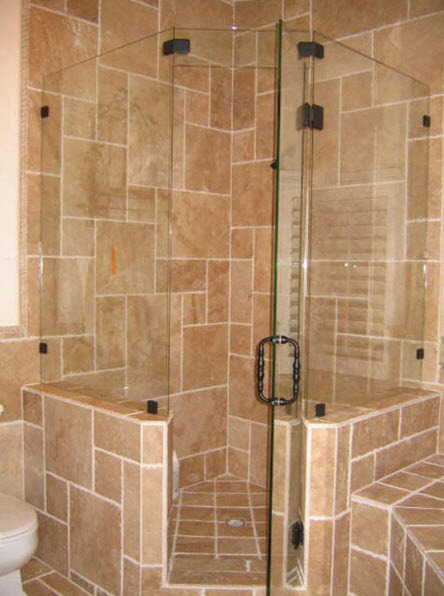 Made of the finest glass and metal, each enclosure and door is of superior design and quality.Global Glass & Mirror will be happy to consult with your contractor or architect to make sure you get the bathroom of your dreams.